Now let´s check what you remember of high school calculus with a math problem: what´s the sum of the MBS-200 and MPS-200? 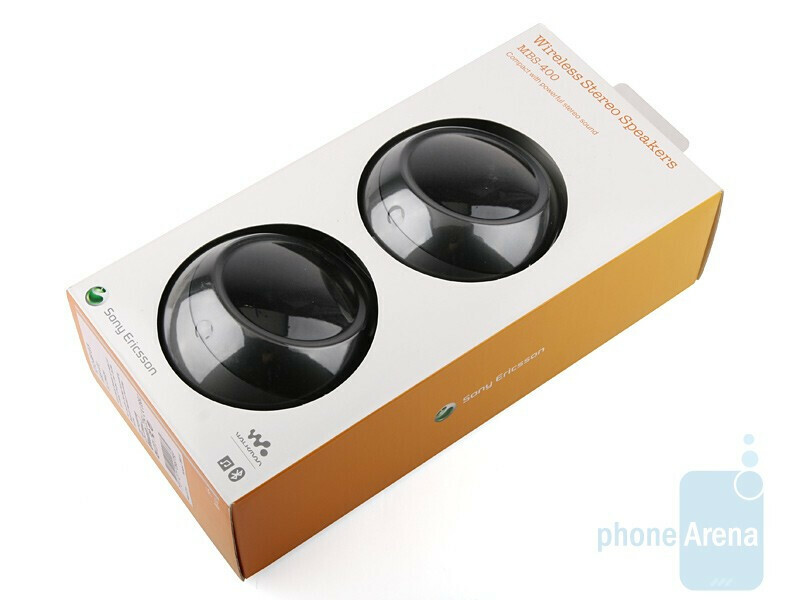 In Sony Ericsson´s opinion, the right answer is MBS-400. So, why are we torturing you with math anyway? Well, that´s our, rather complicated, way of telling you the portable loudspeaker setup Sony Ericsson MBS-400 actually consist of two separate sub-systems (the MBS-200 and MPS-200) that, work better together and are real alternative to the Parrot Party when connected with a cable (the boxed cable is about 1.5m long). Both parts are relatively portable, but you would need a bag or rucksack to carry them about, because they certainly won´t fit into your pocket. 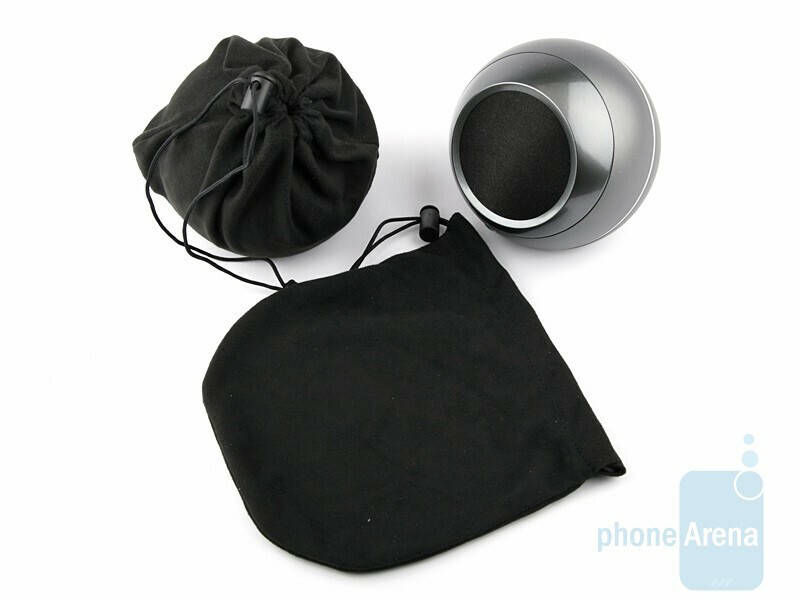 The set also contains bags to wrap up the speakers so as they don´t get scratched while being lugged about. All the MPS-200 sub-system does is play audio. It doesn’t feature any sound controls and the only button on it is the power switch. 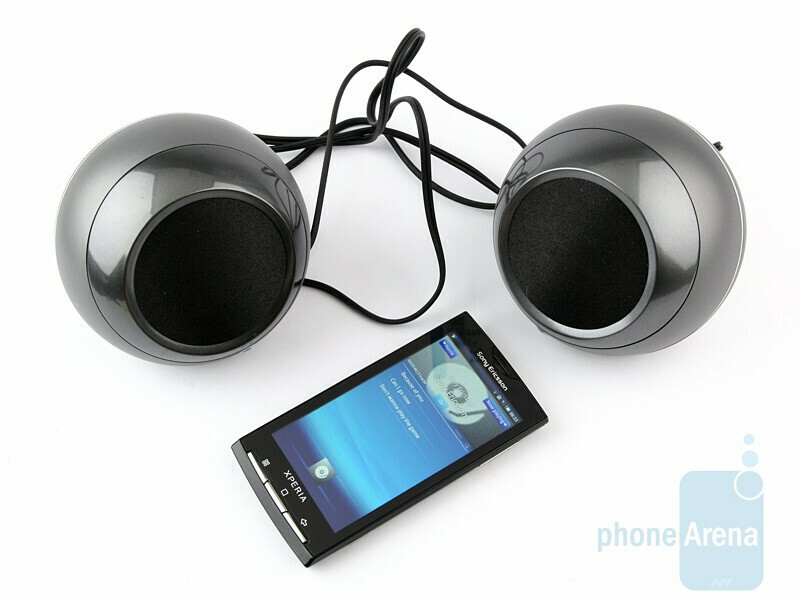 The MBS-200 is a loudspeaker equipped with Bluetooth module and hidden OLED display that shows the name of the track being played, as well as the name or number of your callers if connected to a Sony Ericsson cell phone. 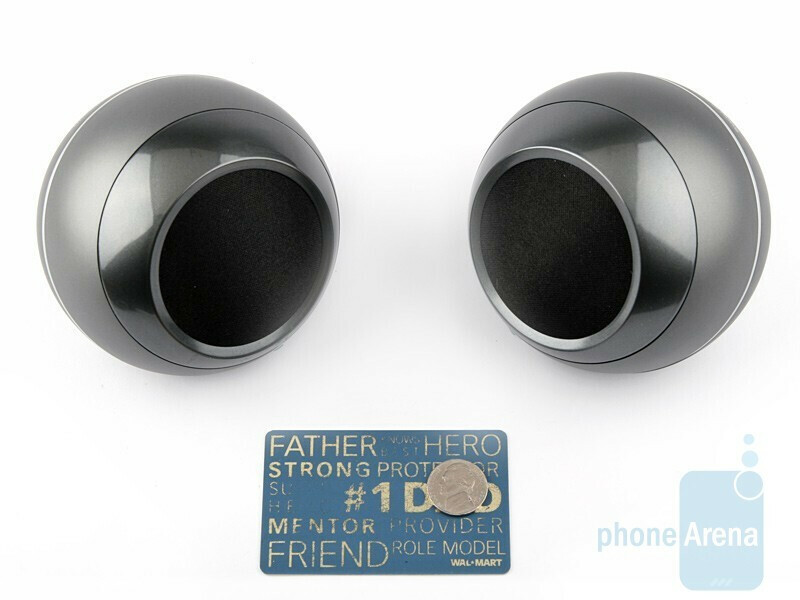 There is also a line-in jack that allows for connection to audio players without Bluetooth functionality. 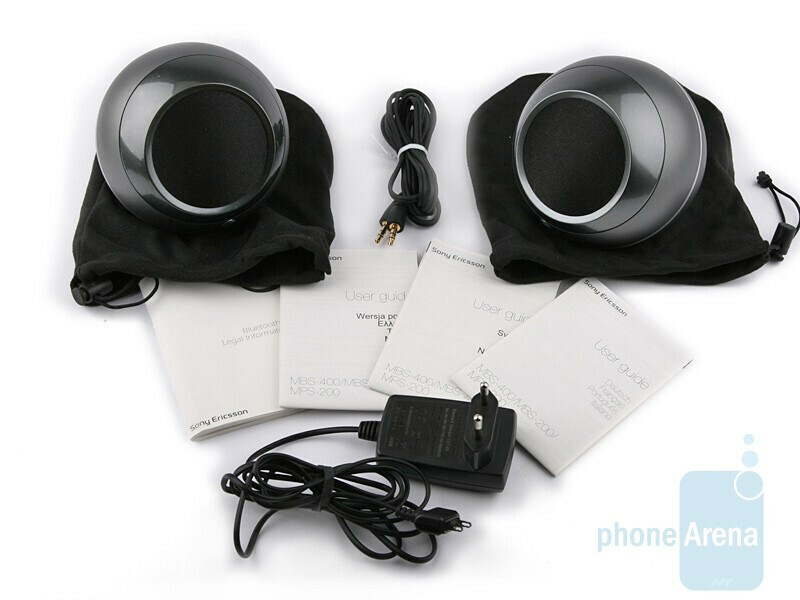 Unfortunately, the set doesn’t contain an extra cable, meaning you can´t simultaneously connect both parts of the setup to an audio player, unless it supports wireless connectivity. 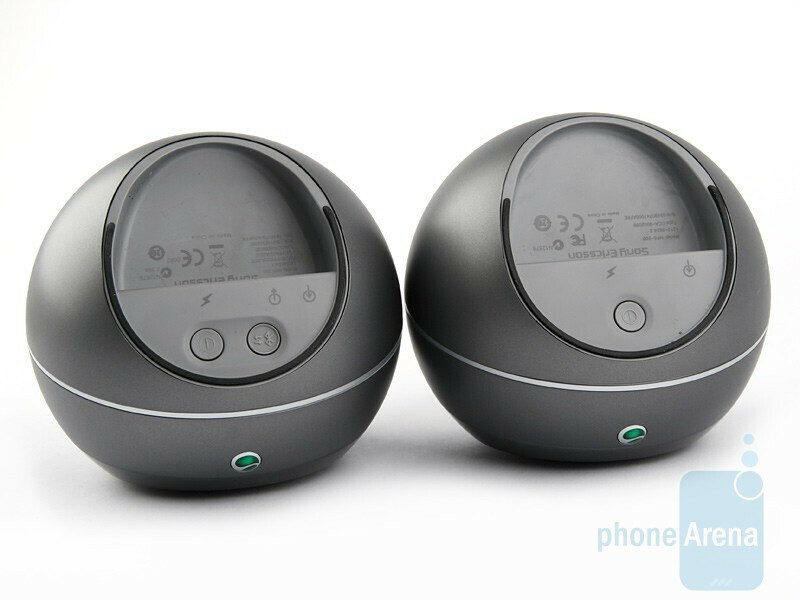 Both loudspeakers run on batteries that are charged with a Sony Ericsson charger, but the box contains only one, so you cannot charge both sub-systems at the same time. 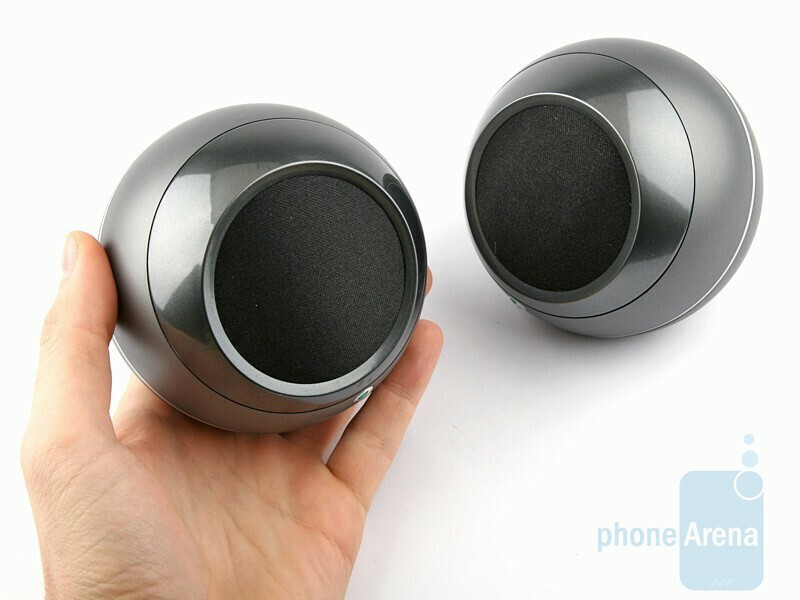 According to the manufacturer, the MBS-400 should be able to provide up to 5 hours of continuous audio playback and remain operational for up to 50 hours in standby and the parameters doesn’t seem impressive alongside of what the smaller Nokia loudspeaker MD-9 offers. 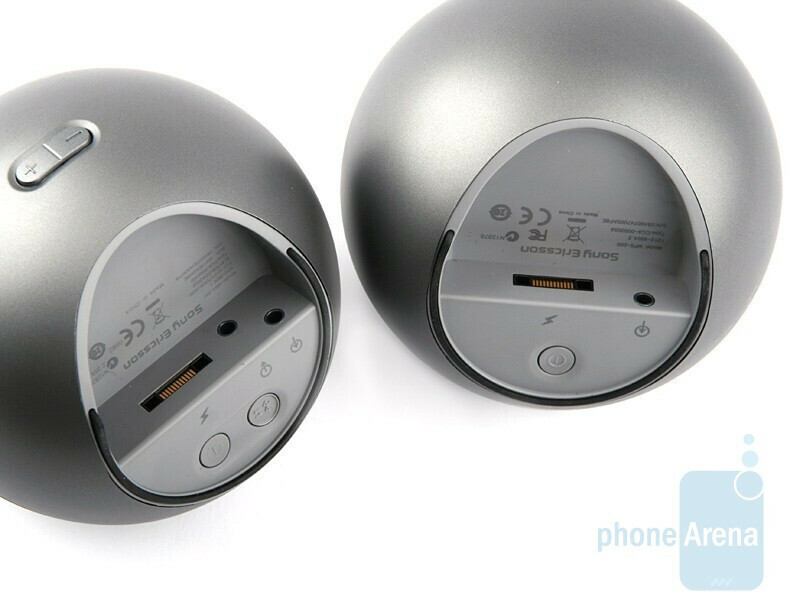 With its 6 hours of playback, the Parrot Party is at par in terms of battery life. 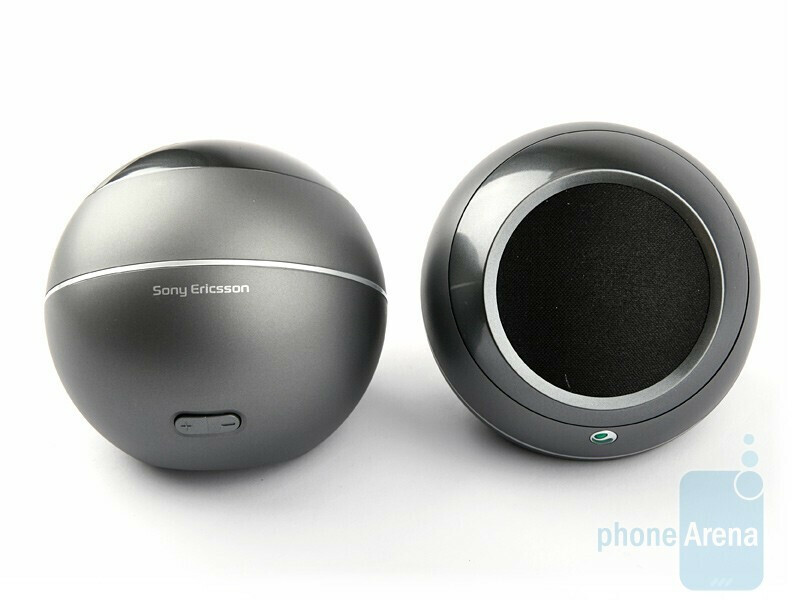 As a whole, the Sony Ericsson MBS-400 system looks well, but is relatively uncomfortable to carry around. 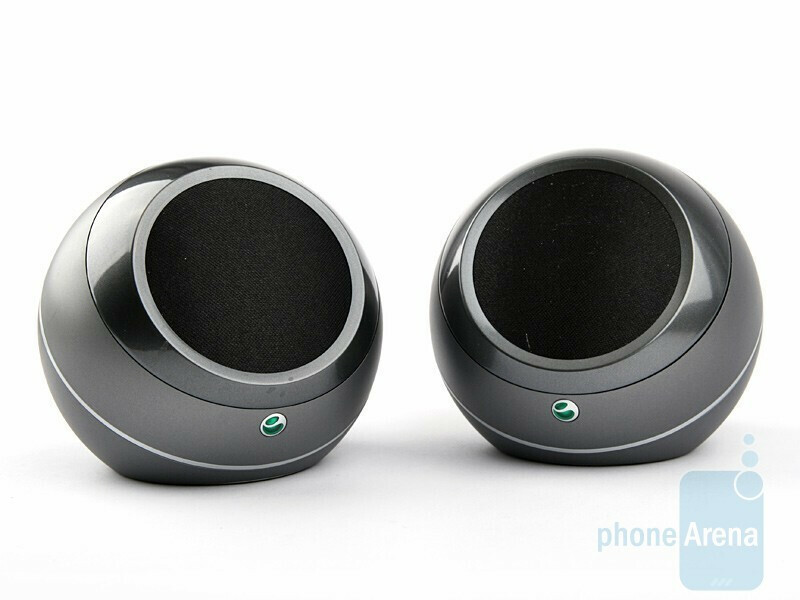 It is not that the loudspeakers don’t look nice, they do, but we would have liked them better if they came in more cheerful color solution.